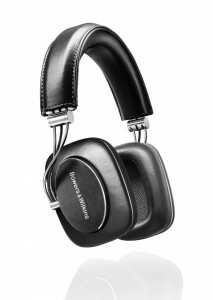 Bowers & Wilkins, or B&W, is a British company that produces audio equipment, most notably loudspeakers. B&W was founded in 1966 by John Bowers at Worthing, West Sussex, England. Currently, B&W, while still based in Worthing, is part of the B&W Group Ltd, which also includes audio equipment manufacturers Rotel and Classé. B&W previously offered a range of electronics, like amplifiers, under the Aura brand, but it was discontinued in 1997. Other sub-brands were ‘John Bowers’ for the Active One loudspeaker and preamp and ‘Rock Solid’ for a lifestyle speaker range. The B&W ‘Blue Room’ brand for ‘Pod’ speakers disappeared as these are currently produced and sold by Scandyna. From 1988 to 1996 B&W ran their own record label. With P7, everything is designed to allow you to lose yourself in music. Bass is tight, vocals are precisely defined, and there’s a wonderful sense of space, balance and clarity across the whole frequency range. At the same time, the over-ear design and snugly-fitting ear pads ensure you become completely immersed in your listening. Because when you’re hearing sound this good, you don’t want anything to interrupt your enjoyment. Do you hear what I hear? Stop and listen. Move forward with nature. Take it on ear. Say hello to the P5, a headphone that reproduces natural sounds and provides a new immersive listening experience. There are levels of intimacy when speaking on a smartphone or when listening to your favorite music. Where the iPhone is concerned, that closeness is even a deeper state of consciousness and must be respected with complementary appreciation for the qualities of natural sound. 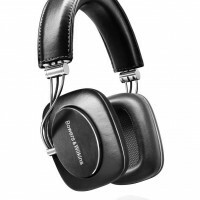 That is embodied in the Bowers & Wilkins P5 headphone. Get closer to the true, unadulterated sound of the original recording, as you were meant to hear it. 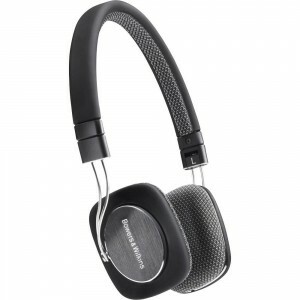 The closed-back design with rigid metal faceplates and sealed-leather earpads ensures that all the detail and dynamic range of your music is kept intact, with less interference. P5 headphones are durable and hardwearing, yet remarkably soft and supple. 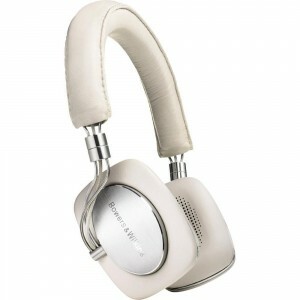 The ergonomic design boasts a headband and earpads crafted from the finest quality New Zealand sheep’s leather. P3 combines pristine audio performance with maximum wearability. These slimline headphones fit lightly and snugly on your head, and fold up to stow away in your pocket or their own hard-shell carry case. And they produce a remarkably natural, detailed sound on the move, thanks to some major technological innovations that reduce distortion to a minimum.